The largest Least-Reached group in Central Asia without Scripture, Jesus film, or audio recordings is the Zaza-Dimli of Turkey, with 1,667,000 people. 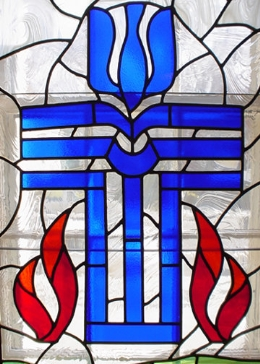 Valley United Presbyterian Church is home to those who continue to search for and grow in God’s love, demonstrating respect and appreciation for others and our differences which, in turn, helps us minister with empathy and love to each other and our community. 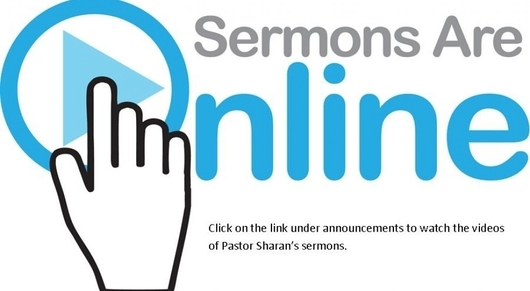 Pastor Sharan's Sermons are now online for all to enjoy. Click here Please pardon us as we update our technology systems. 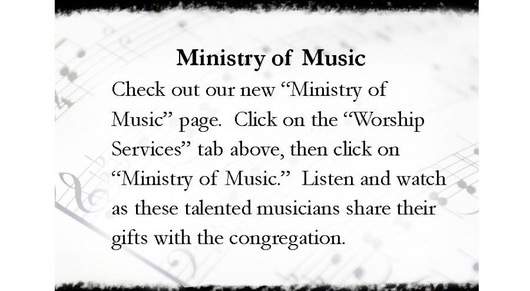 Check back to watch future sermons once the system is up and running. 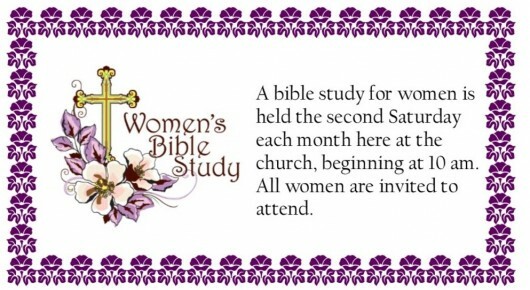 The third Wednesday of each month from 10 am to 11 am at North Waverly Chapel, Route 34, Waverly.